The fifth book in the Princelings series sees us with Humphrey, who escaped from the Lost City in the Prologue of Book3 and is making his way west as his mother suggested. It also stars Willoughby, Diesel, Daph, Winston, Bertie, Glory, Freya, Hywel and Betty. With Colman and Kevin as the baddies! If you haven’t read the others, this is a good place to jump in, since there is little connection with the earlier books. They all come together in the end, though! 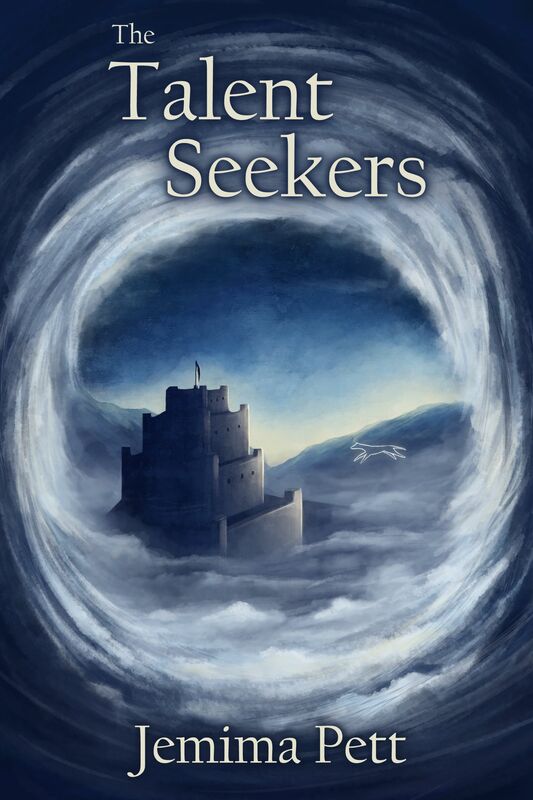 You can buy The Talent Seekers on Amazon worldwide for your Kindle or Kindle app, or from Smashwords for all types of eReader, on the Apple iBookstore, or at B&N for NOOK. Published on Amazon worldwide, for the time being.